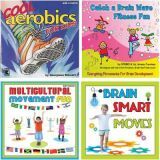 Set of 4 CDs includes Brain Smart Moves, Catch a Brain Wave Fitness Fun, Cool Aerobics for Kids, and Multicultural Movement Fun. 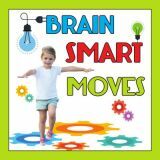 Short and easy exercises develop kids physically as they naturally respond to music and movement. Guide included. 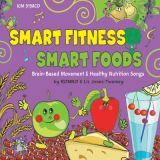 Brain-Based Fitness & Healthy Nutrition. 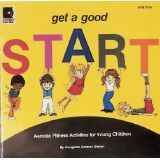 This exciting, multi-purpose CD addresses both the need to provide easily accessible opportunities for necessary exercise, and important nutritional facts to encourage children to understand how to eat properly. For ages 4 to 9.